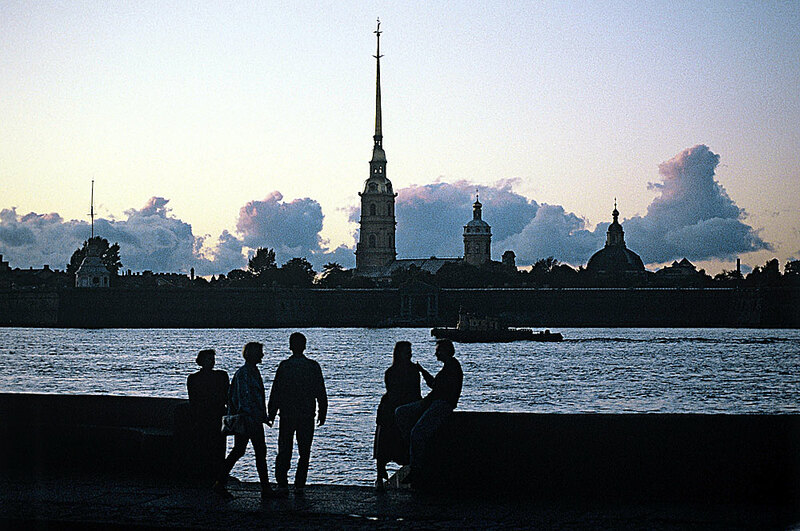 The St. Peter and Paul Fortress in St. Petersburg during the famous White Nights period. Russian plans to open a second office of the national marketing agency Visit Russia in Italy on Nov. 17, Russian Deputy Minister of Culture Alla Manilova told a news conference at TASS on Nov. 8. The chain of Visit Russia national travel offices was launched in 2015. Since July 2015, nine offices have been opened in the following countries: Great Britain, Italy, Germany, Finland, the United Arab Emirates, China, Iran, Kuwait and Vietnam. "Italy is the first country to host more than one Visit Russia offices and this fact is yet another example of traditionally warm relations between the two nations," Manilova said. "It is also a result of the successful cross Russia-Italy Year of Tourism in 2014." The first Visit Russia office in Italy was opened a year ago in Rome. The office in Milan will popularize new vacationing destinations and alternative tourism, including health tourism and hunting tours. According to the Russian visa center in Italy, the number of Russian entry visas issues in January-September 2016 went up by 12.5 percent on January-September 2015.